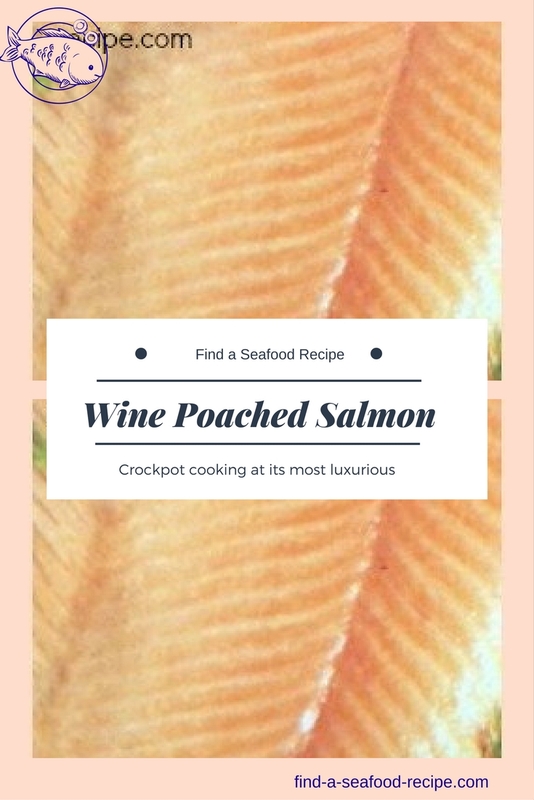 I've adapated a couple of fish recipes with wine for the crockpot. Both are easy to prepare and will cook in 2 to 4 hours or so. 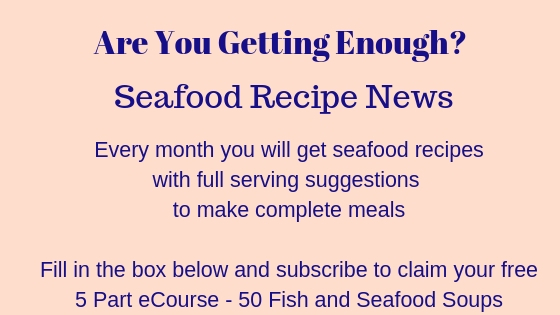 Fish cooks extremely quickly in a slow cooker - these recipes are ideal for a dinner party when you want to concentrate on getting your starters and desserts ready, your vegetables prepared, table dressed and yourself bathed and changed. 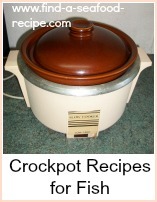 It's like having a cook - let the crockpot get on with it - make yourself gorgeous! You can really leave the main course fish to look after itself for the whole time. Brush the inside of the crock pot with oil. 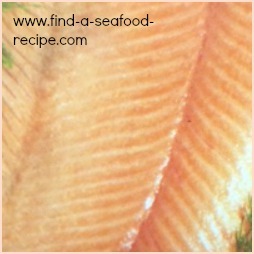 Rinse the salmon piece and dry. If it will fit in the bottom of the dish (which it should) then place it in - if not, cut the fish in half and lay in the bottom of the crockpot. Add the wine, the bayleaf, parsley, salt, pepper, lemon rind and juice. Put the lid on the pot and cook on LOW for about 3 hours. Check after 2, it could be ready depending on your setting. You can serve this either hot or cold - it is delicious cold with a salad and brown bread and butter. 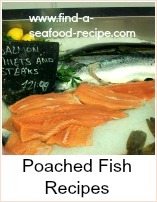 A really easy method of poaching salmon or any type of fish. Grease the crockpot with a little olive oil and place the gutted and headed trout tail to head in the bottom of the crockpot. Add the sliced mushrooms, wine, lemon rind and juice, a twist of black pepper and salt. Put the lid on the crockpot and cook on LOW for about 3 to 4 hours. Do check after 2 hours, it could be ready depending on your setting. Stir in the creme fraiche or cream or soured cream and heat a further 15 minutes or so. This would be lovely served with some new potatoes, green beans and cauliflower - all lightly steamed. 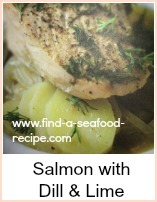 Fish recipes with wine are so luxurious. You don't need a lot of wine - you can drink the rest if you like! Cooking them in the crockpot means that you've got time to get your sides, appetisers and desserts ready, plus glam up yourself..